Hillary Clinton’s use of a private email server to send and receive classified information made America less safe. And because of her connections, she has so far faced no consequences. But one Obama appointee just dropped a bombshell that could be the smoking gun that sends Hillary to prison. Former Intelligence Community Inspector General Charles McCullough III said he had been threatened by Hillary Clinton lackeys after he exposed Hillary for having top secret emails on her unsecured email server. He was told that he would be one of the first two fired once Hillary was elected. 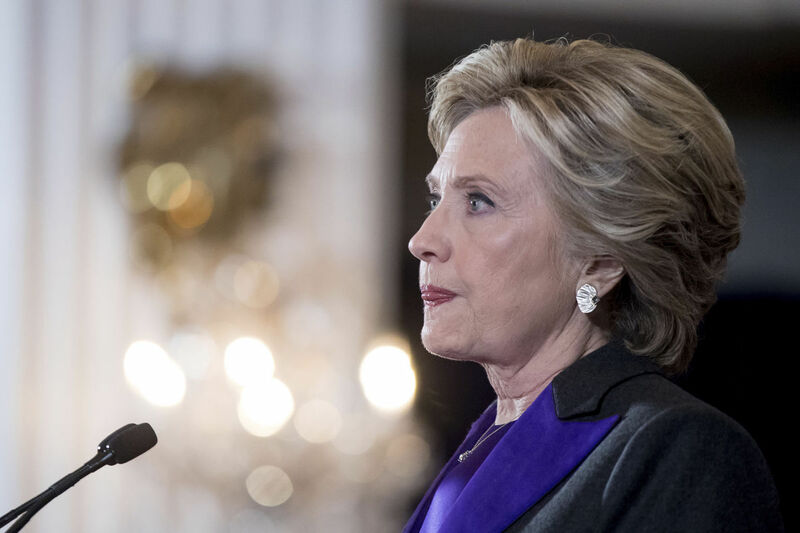 “Former Intelligence Community Inspector General Charles McCullough III said his job security had been threatened after he exposed Hillary Clinton for having ‘Top Secret’ emails on her unsecured server. McCullough, an Obama appointee, had told Republican leadership of both the Senate Intelligence and Foreign Affairs committees that some of Clinton’s messages had surpassed the ‘Top Secret’ distinction and in January 2016, as Democratic primary voting was beginning, he faced an escalating backlash. ‘All of a sudden I became a shill of the right. I was told by members of Congress, “Be careful, you’re losing your credibility. There are people out to get you,”‘ McCullough recalled. As the inspector general, McCullough was charged with overseeing 17 agencies and worked under then Director of National Intelligence James Clapper. Clapper, McCullough told Fox, had seen the information and was also very concerned with Clinton’s careless manner of handling government secrets. ‘He read through these affidavits very thoroughly and he said, “This is extremely reckless,” and he mentioned something about the campaign will have heartburn about that, or something,’ McCullough recalled, stating the meeting occurred in either late December of 2015 or the early weeks of 2016. Thankfully, Hillary wasn’t elected, but this new information does raise eyebrows. If Hillary truly did nothing wrong with her private email server, like she claims, why would McCullough, who was appointed by Obama, be threatened for bringing it up? McCullough was just doing his job. He saw a national security threat and reported it. McCullough made it clear that what Hillary did with her private email server was illegal. He was referring to Leavenworth prison in Kansas, which is known for housing some of the Americas most notorious criminals. McCullough is clearly someone who saw something in government that he felt was wrong, and spoke up. Do you think Hillary Clinton should be in prison right now?